If you’d like to become one of our HAMBOX distributors, simply fill out the following form and a salesman will contact you. 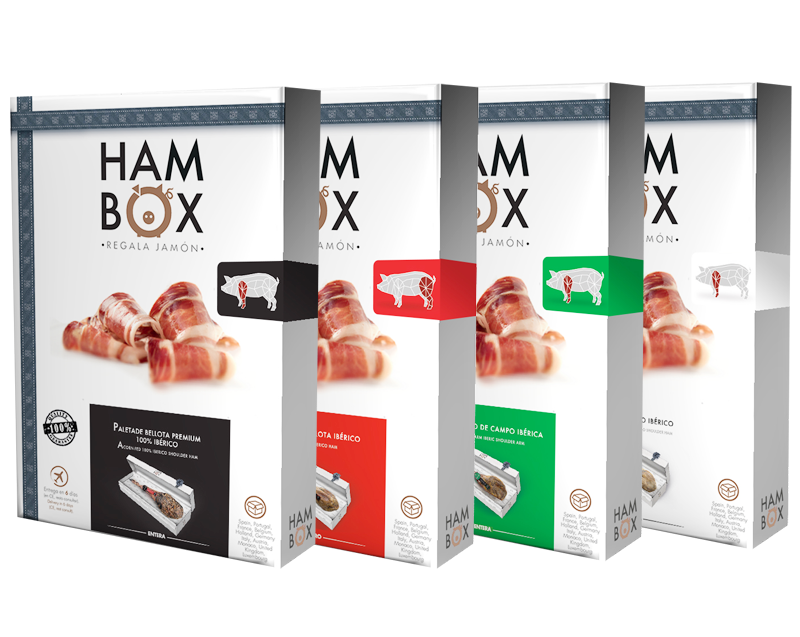 Hambox is originally an idea from moniberic. The largest chain of delicatessen specialized in Spanish Iberian ham, awarded with the major distinctions of quality and innovation. Would you like to distribute our hambox?